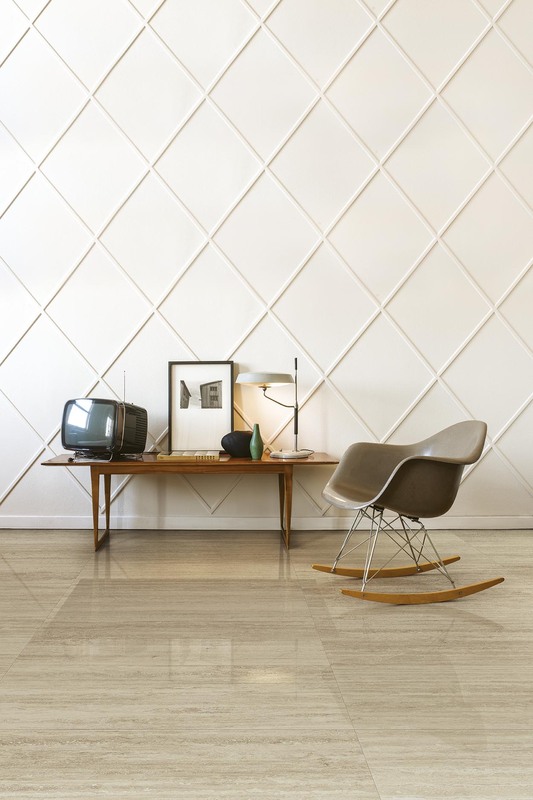 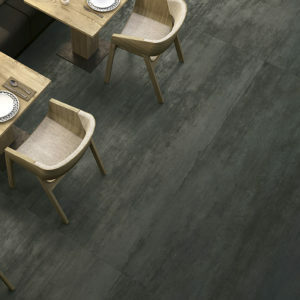 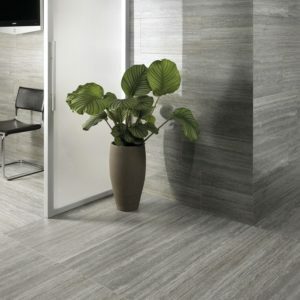 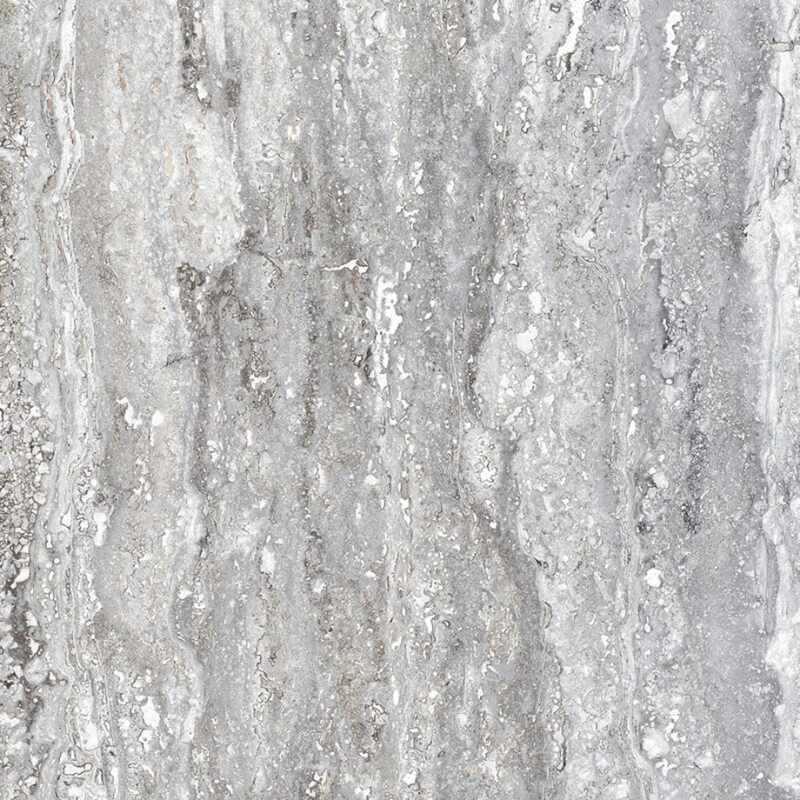 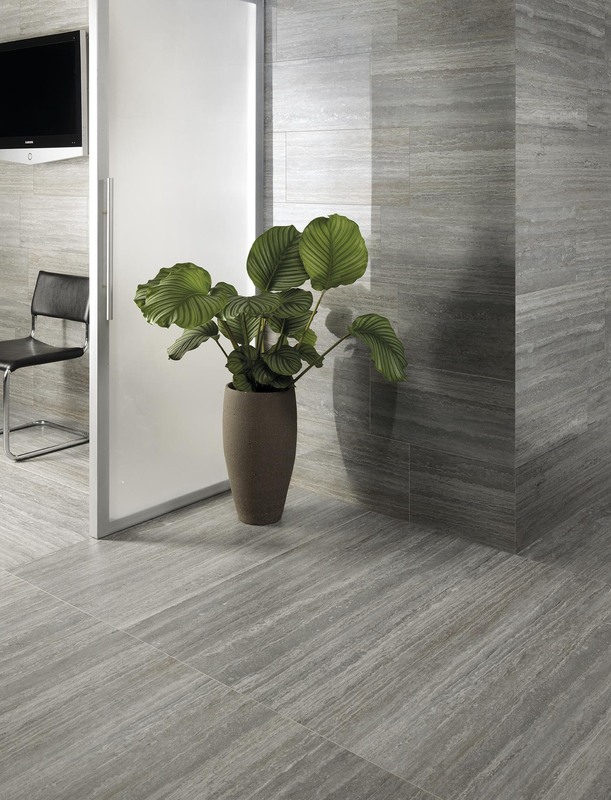 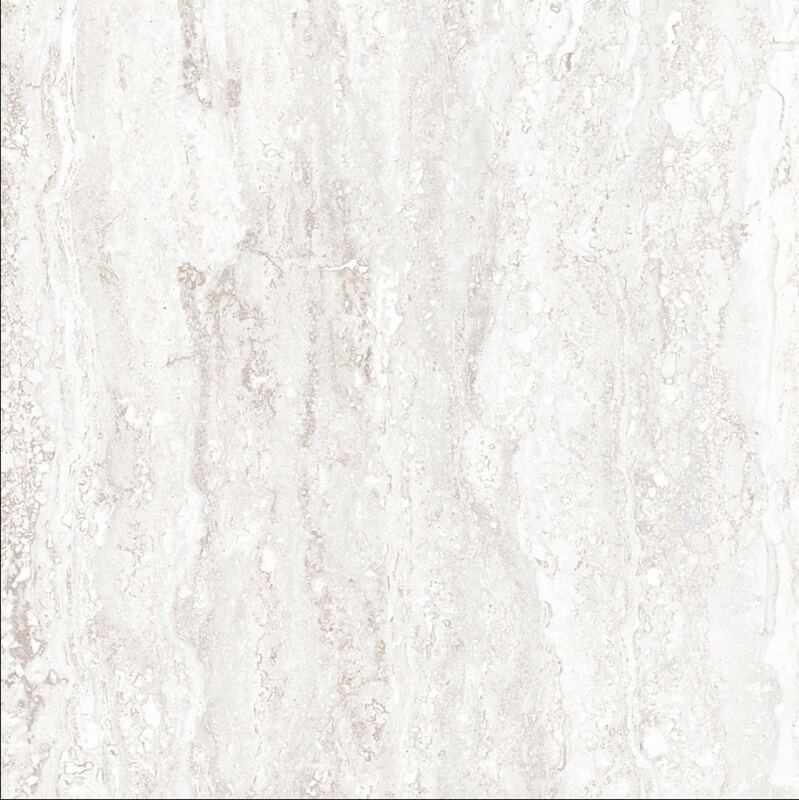 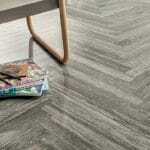 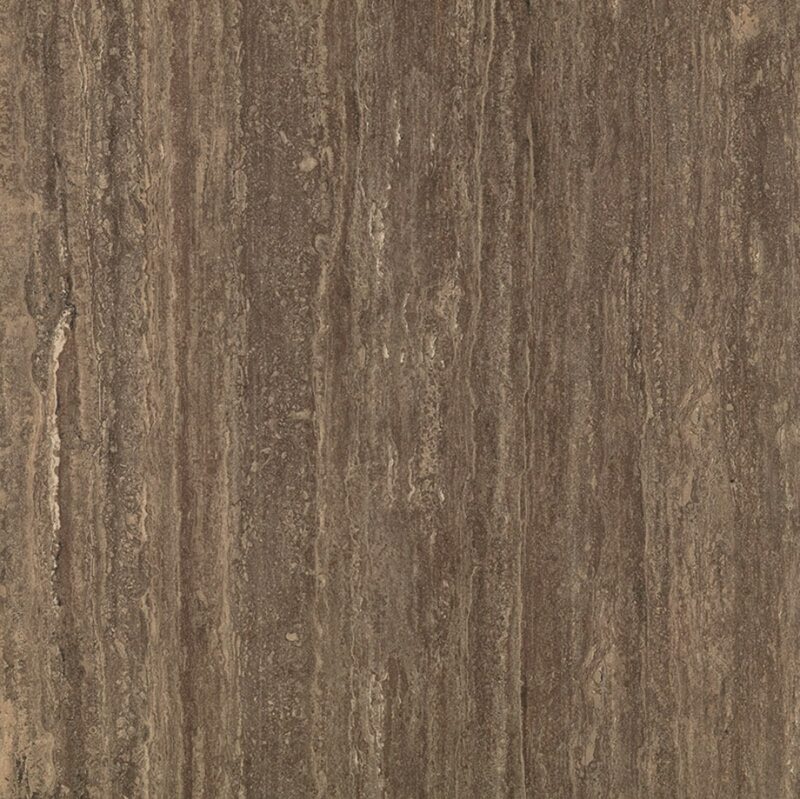 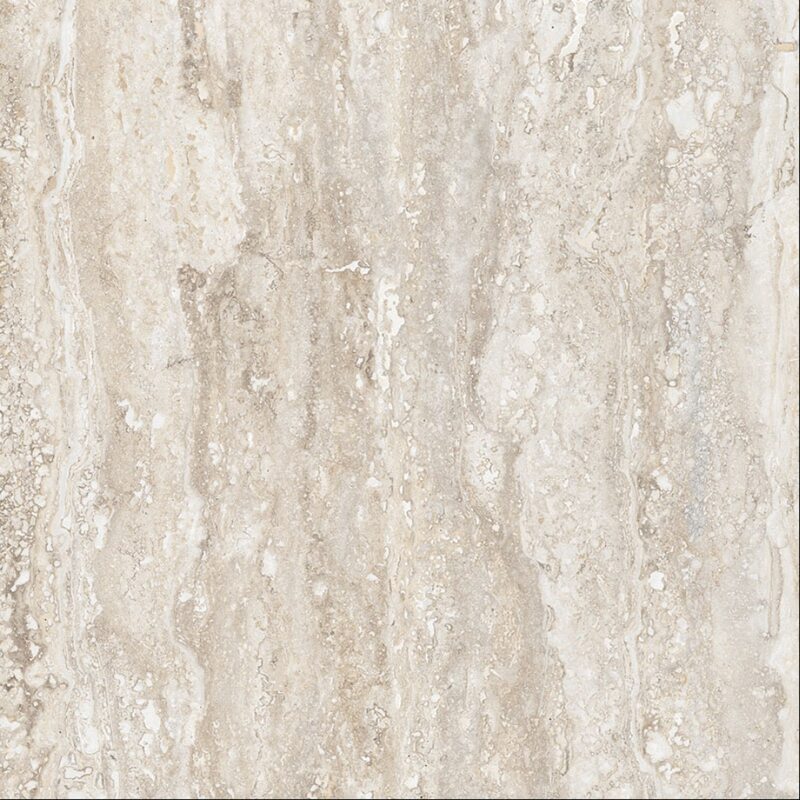 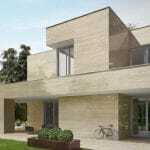 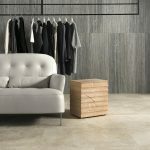 Tale is the travertine stone effect porcelain tile range. 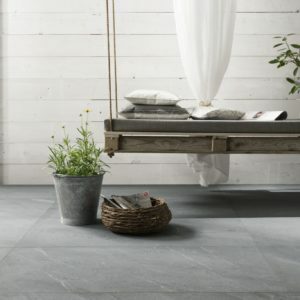 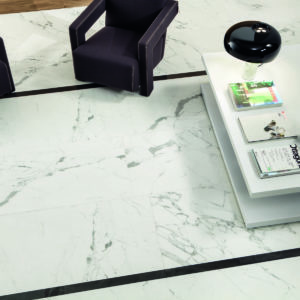 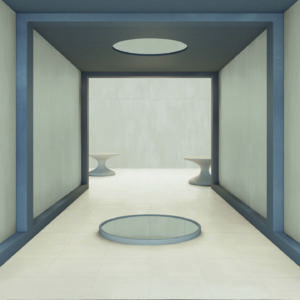 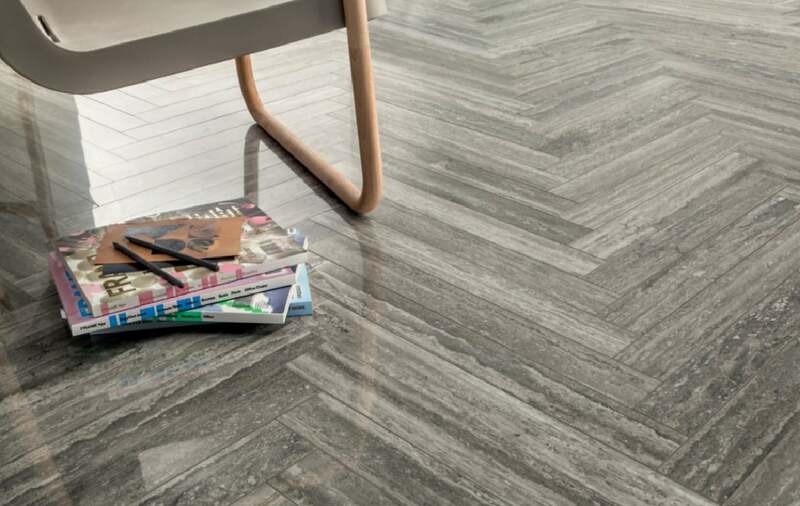 Designed to combine the magnificence of natural stone and the strength and durability of porcelain tiles which will meet any architectural need. 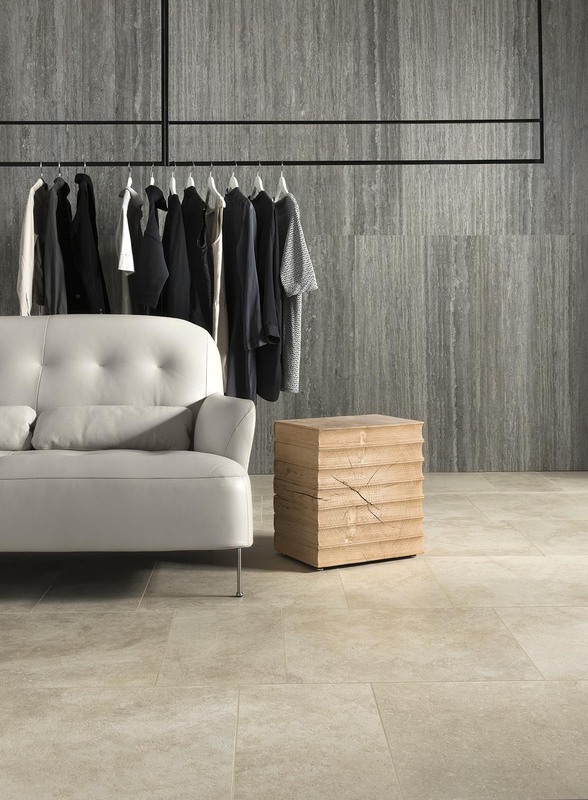 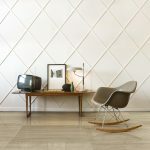 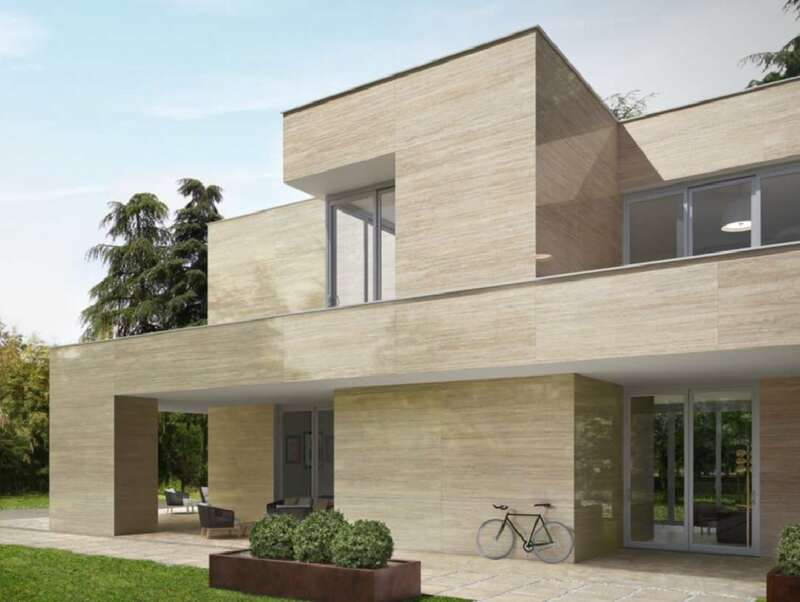 When you love the luxury and elegance of natural stone, Tale travertine porcelain tiles allow creative freedom to make original spaces in residential and commercial projects, incorporating tradition and modern style.